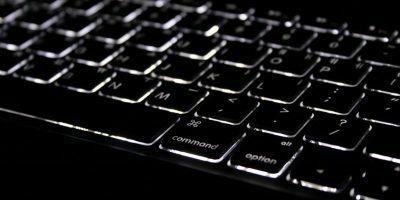 In Mac OS X you can quit an app without it asking for confirmation with the keyboard shortcut “Command + Q.” When you are inside an app and wish to quit it, you can simply press this key combination on your keyboard, and the app will exit instantly without any prompts. 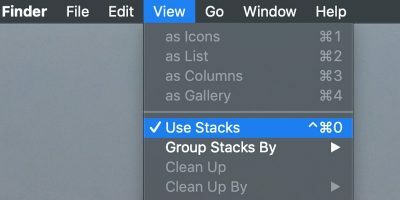 Sometimes, you may press this key combination without realizing that your work was not saved in the app. 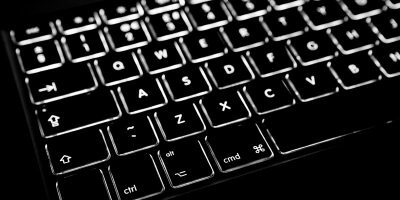 There really is no way to undo the action of this key combo, and your work is gone forever. To help you with this situation, there is an app that prevents you from quitting apps accidentally. 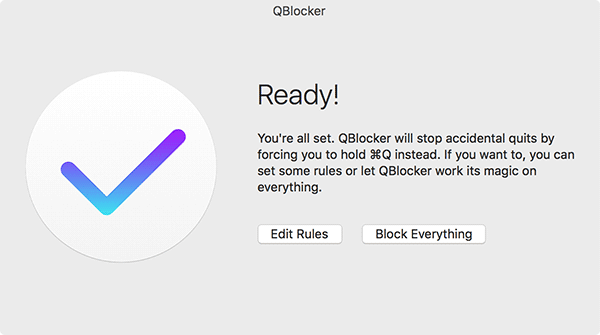 The app is called QBlocker, and it blocks the “Command + Q” key combo so that you do not end-up closing an app accidentally. The following is how to use it to accomplish this. The app is free, and you can obtain it from its official website. 1. Head over to the QBlocker website and download the app. 2. 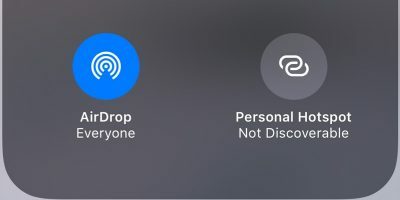 When the app is downloaded, double-click on it to mount it, then drag and drop it onto the Applications folder so that it appears wherever your apps are shown, such as the Launchpad. 5. On the first screen of the app you should see two options. The first one titled as “Edit Rules” allows you to specify the rules for the app’s magic, and the second one labeled as “Block Everything” allows for the magic of the app to run on all the apps. 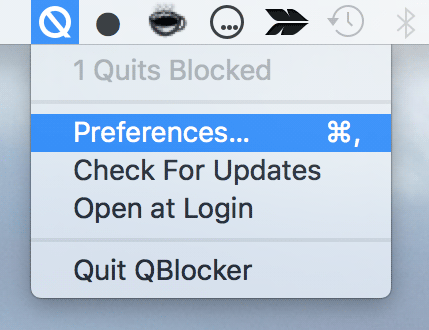 Clicking on “Block Everything” should require you to hold down the “Command + Q” key combo to quit all apps. 6. 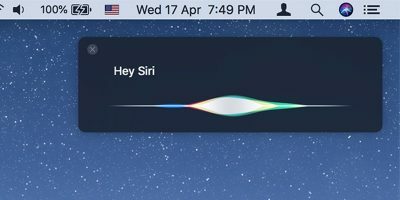 The app sits in the menu bar, and that is where you can access it. 7. 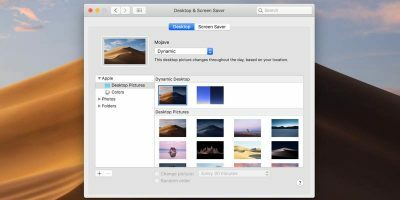 In the Preferences panel use the drop-down menu to select either “Don’t use” or “Only use,” whichever is appropriate for you. 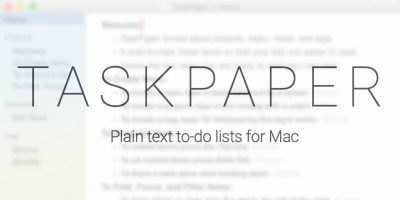 Then, click on the “+” (plus) sign in the bottom to add an app to the list. 9. 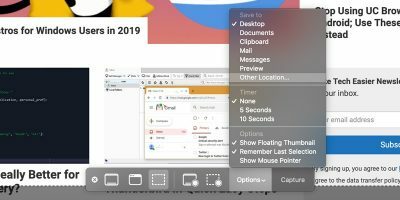 The selected app will appear in the QBlocker interface, and since I have set “Don’t use” in the drop-down menu, the selected app (Google Chrome) will be closed without requiring me to hold down the “Command + Q” key combo. 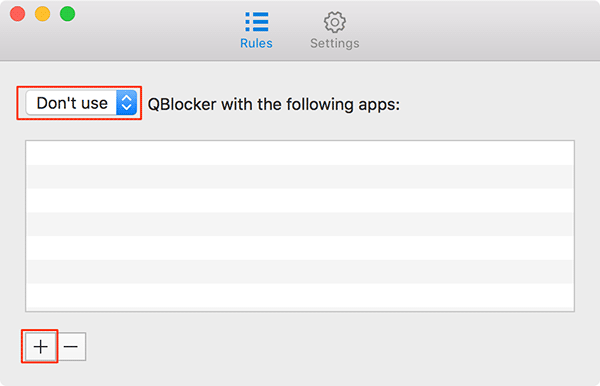 I can just press the key combo to quit the app as QBlocker will not work with Google Chrome. 10. You can add as many apps as you want by clicking on the plus sign. There’s a tab in the panel labeled as “Settings,” and it should let you select delay before quitting an app. You can adjust it however you would like. 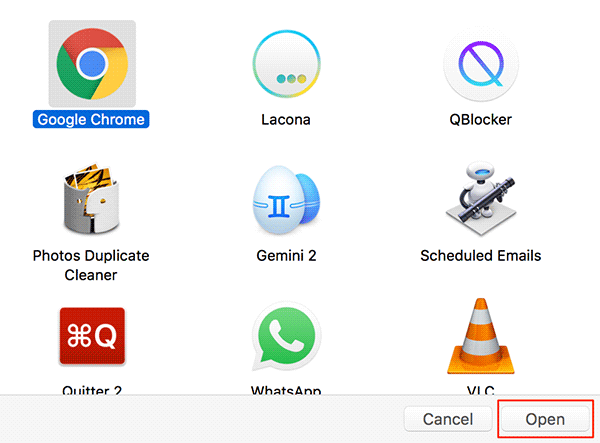 If it has happened to you that you closed an app using the “Command + Q” key combo and you lost your important work, the guide above should help you prevent doing that using a free app called QBlocker.